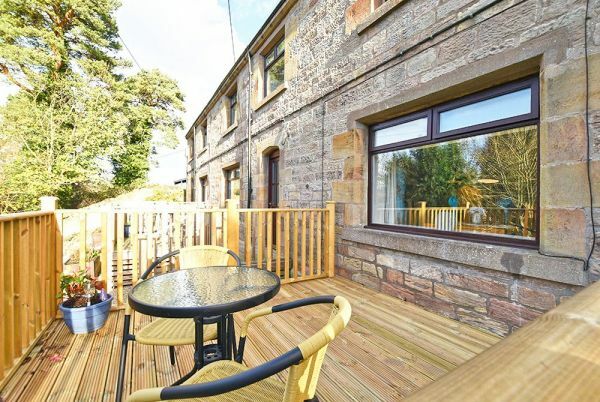 With a choice of 4 self-catering cottages just outside of historic Bamburgh and all year availability, you can experience the stunning views of Northumberland whenever you desire. 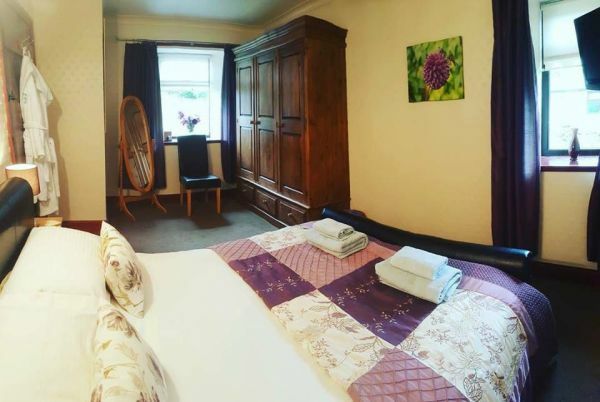 All of our 1 bedroom cottages were built in the 19th century and are fully-equipped with central heating, a king-size bed, a plasma TV in both the living room and bedroom, a cooker and fridge, and a wet room – featuring underfloor heating and a power shower. There’s also ample parking available. Coming from the North or South, we are only a few miles from the main A1 road. Leaving the A1 at Adderstone services, follow the B1341. Going over the railway crossing, we are the left turn, off of a sharp right hand bend. 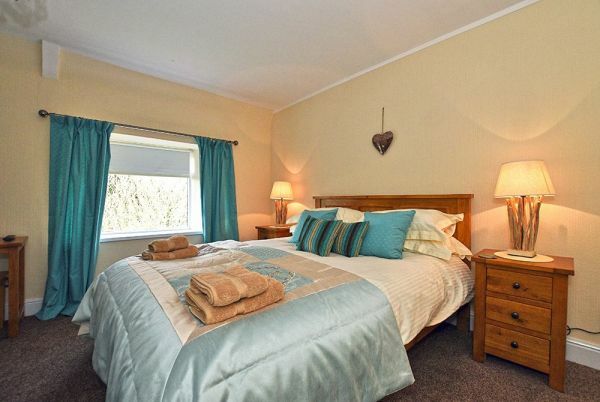 All returning guests will receive 10% off when they book any break, including short stays. fantastic and I'm not over the top with this. we wanted for nothing. Warm and cosy. welcoming warmth and especially the home made cake. A gem of a place . Didn't know stars at night where so prolific. Many places of interest within easy reach. Thank you Gabrielle the cottage is really a credit and the location amazing but that as been already said. Ideal for two. Thank you once again. Will book again. We have just had a wonderful weeks break. Rose cottage was perfect, so peaceful, very comfortable,clean and short of nothing for our stay. The location for visiting various places was great, nowhere was any distance. The local Apple Inn for dining is really good, don't go there if your not really hungry. With all the places to visit Chillingham Castle is a MUST we've never been anywhere so quirky only £8.50 each. One mishap,as we left the tea room the 200+hundred year old door fell off. Back to Rose cottage, on our arrival there was milk in the fridge and shortbread for our delight. Just after we arrived Gabrielle who manages the cottages turned up to welcome us and to tell us that ifs there's anything we need contact her. Thank you for a wonderful stay & we will be back. P.s. We did have trouble coming to in the mornings so relaxing. On arrival this seemed like an excellent cottage but then details began to let it down. Do the owners/managers of these properties ever actually stay in them? The bathroom was dirty - mold on the shower screen seal, a lot of hair in the plug hole but, more importantly, the shower at first had poor flow and was either cold or dangerously hot (a definite health and safety issue) but then after a couple of uses ceased to work at all. The blind in the bathroom was broken. The kitchen was poorly equipped - there were not even two proper sized and matching wine glasses and the plates were infant school sized. The mattress on the bed needs replacing - it sagged at the sides and you tend to roll off it. This could have been a five-star cottage but poor maintenance and small details have let it down badly. 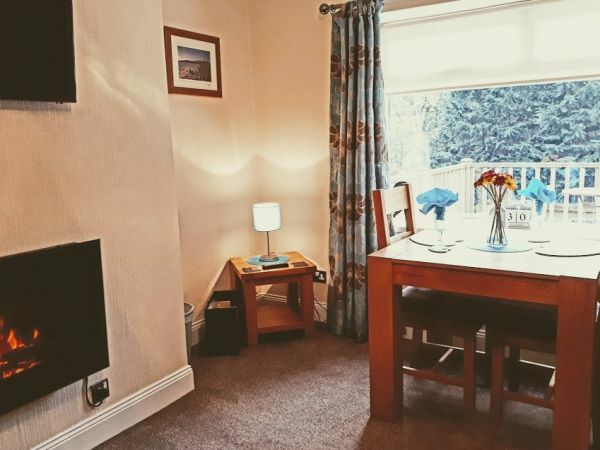 Rose Cottage is a short car journey away from Bamburgh to the east and the A1 to the west, and therefore very convenient for touring the area. 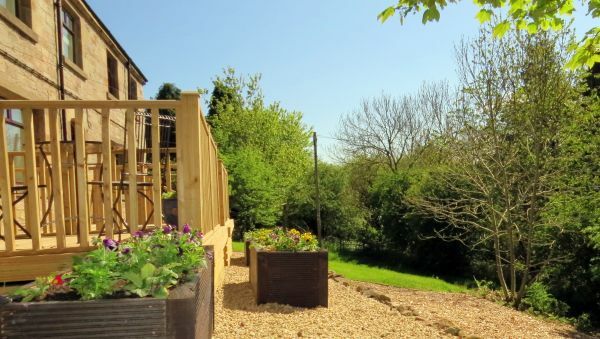 The cottage is spacious and comfortable, with everything needed for a quiet, restful holiday. It was lovely to come back to after a busy day out. Within walking distance is a bird hide alongside a wood and pond where we saw woodpeckers among many other birds. The cottage is convenient for taking a boat to the Farne Islands from Seahouses, to visit Holy Island, Alnwick and the beautiful beaches at the coast. We would definitely return to this cottage. 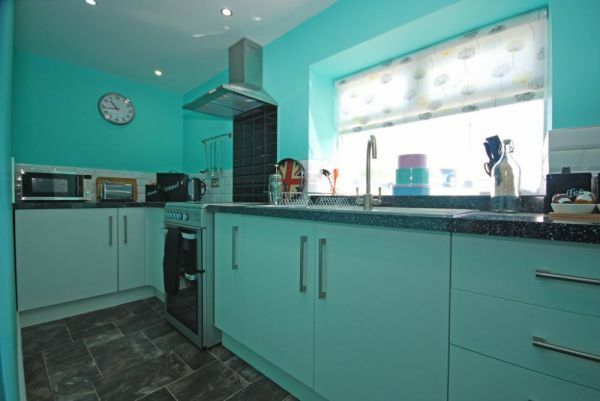 A well equipped, spotlessly clean & tastefully furnished cottage in an ideal location. 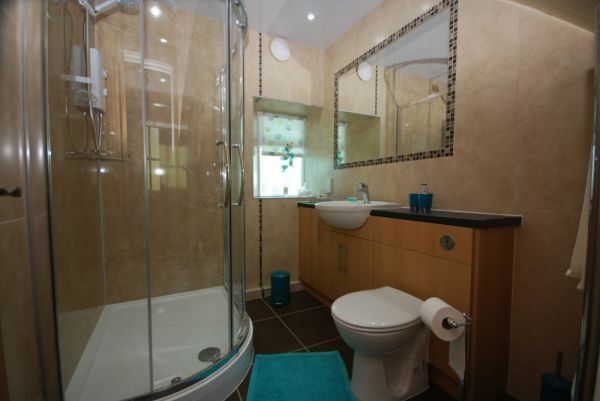 Situated between the coast & the A1 it is well situated for visiting the many attractions in the area. The manager is helpful & friendly, making herself available if problems should arise. I would certainly recommend it to others.